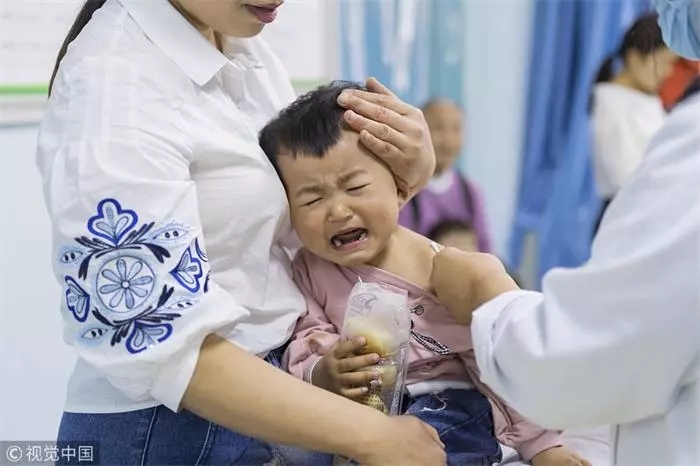 It was also revealed that Changsheng Bio-tech was linked to a substandard adsorbed diphtheria-pertussis-tetanus, or ADPT, vaccine for infants. The company was fined 2.58 million yuan, and 858,800 yuan in assets from sales of the vaccine were confiscated. 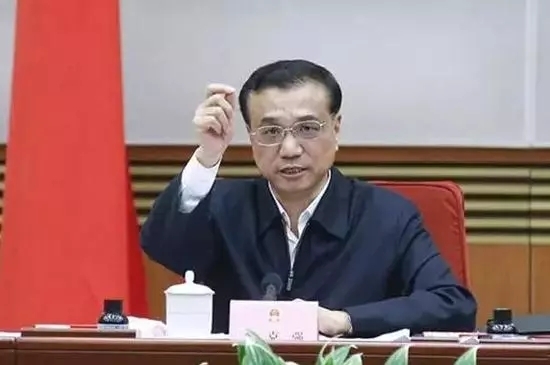 Premier Li Keqiang said in an instruction that the vaccine case has crossed a moral line, and the nation deserves a clear explanation. 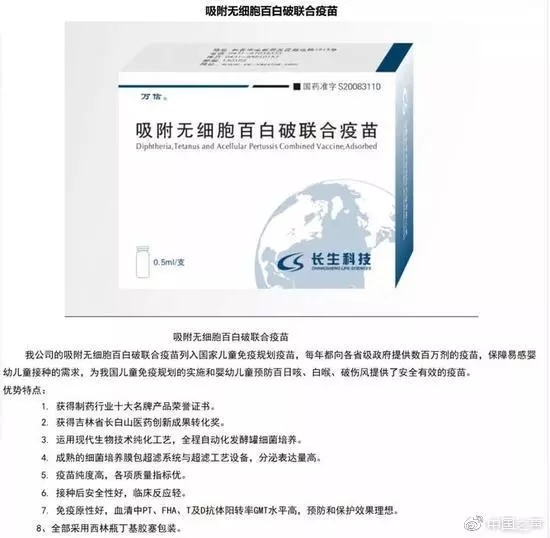 Changsheng Bio-tech Co, parent company of Changchun Changsheng Bio-tech Co, revealed in November that 252,600 doses of the substandard ADPT vaccine that couldn't meet the standard of immunity results were all sold to Shandong province. The substandard ADPT vaccine may reduce the expected immune effects, but won’t post safety threats to people’s health. 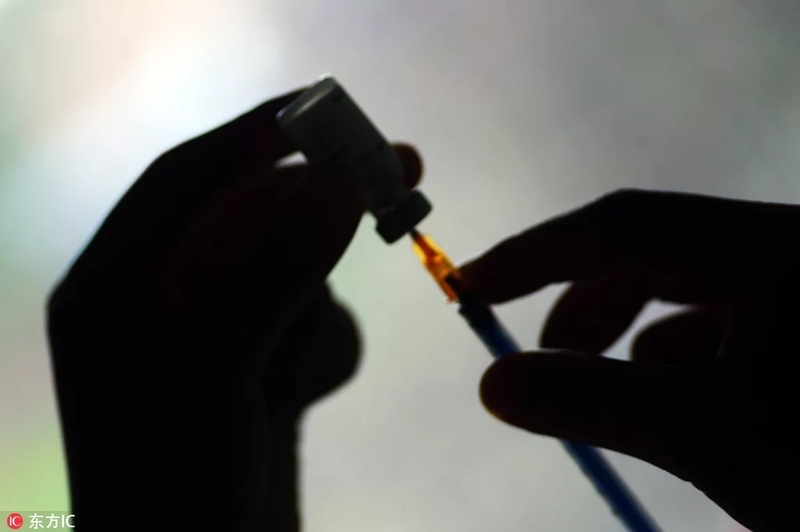 The state drug administration confirmed on Sunday that it was discovered in October that one batch of Changsheng’s ADPT vaccine was substandard, and its production of ADPT has been suspended since then. The State Drug Administration launched an investigation of Changchun Changsheng Bio-tech Co, those suspected of violating relative laws will be transferred to public security departments. The company has stopped producing its human rabies vaccine and the administration has revoked its Drug GMP Certificate (Certificate No. : JL20180024). The government should launch an investigation into the case, not only about how the company tampered with the vaccines but also about how the loopholes in supervision have allowed problematic vaccines into the market. Given social media’s power in spreading rumors and alarm about anything, transparency and the truth are the most effective way to keep people’s worries at bay. The authorities need to release whatever information they know about the incident to the public as soon as possible. It is not just to pacify the public in the wake of this particular incident. It is also for a thorough overhaul of the industry as vaccines are directly related to people’s health, particularly children.